A like new west coast Evora. 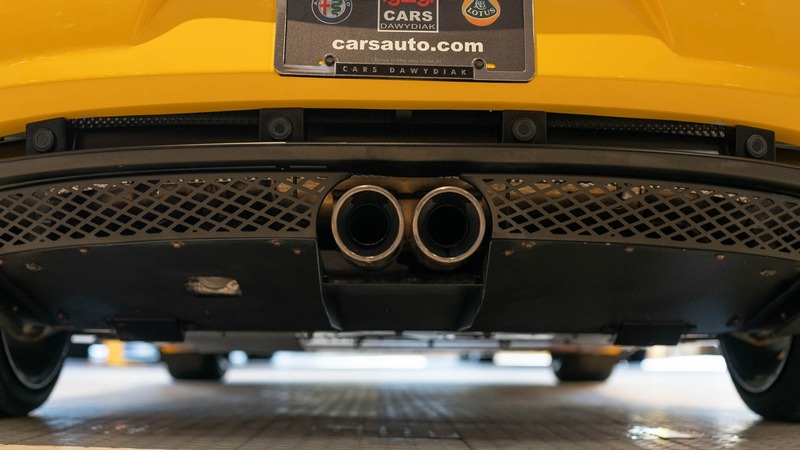 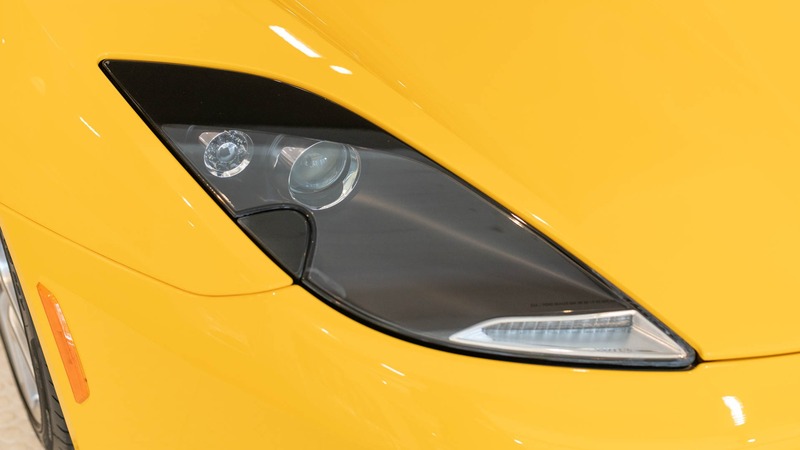 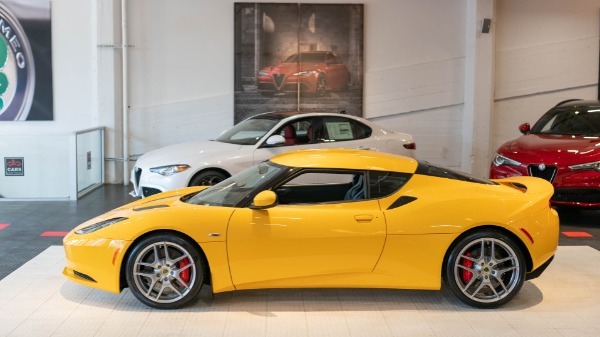 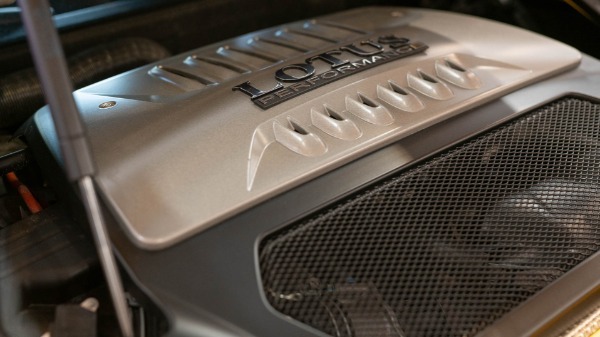 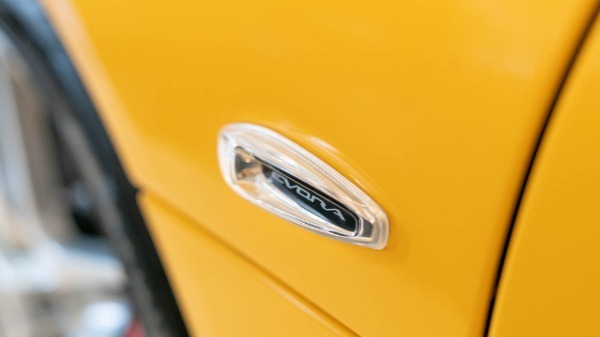 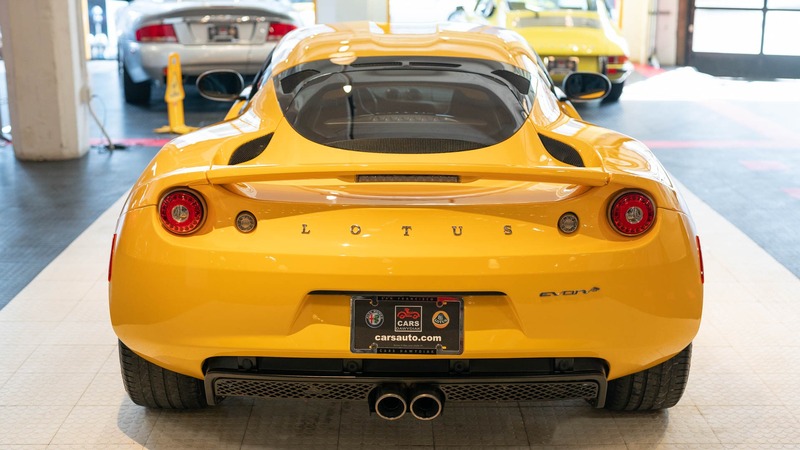 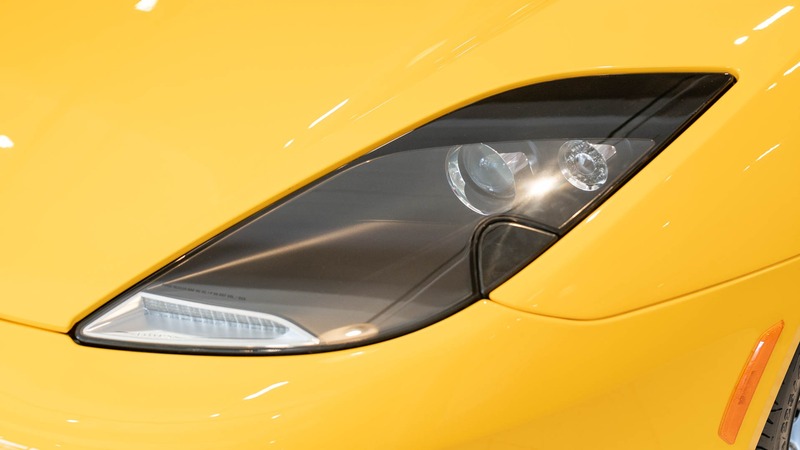 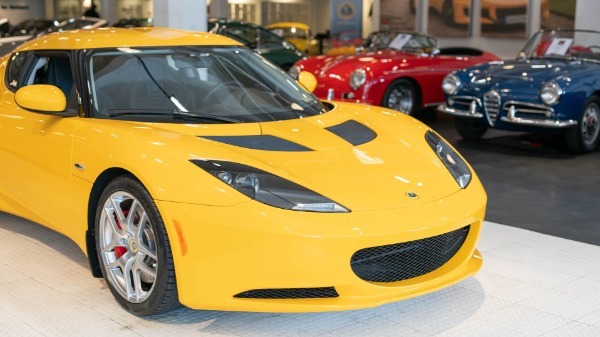 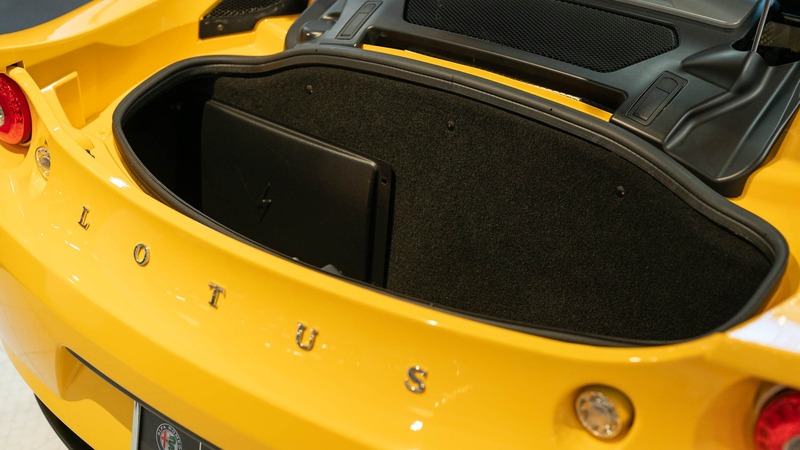 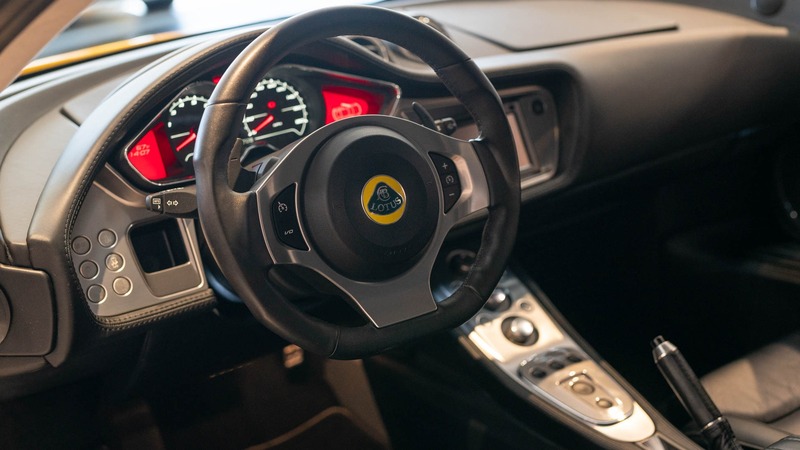 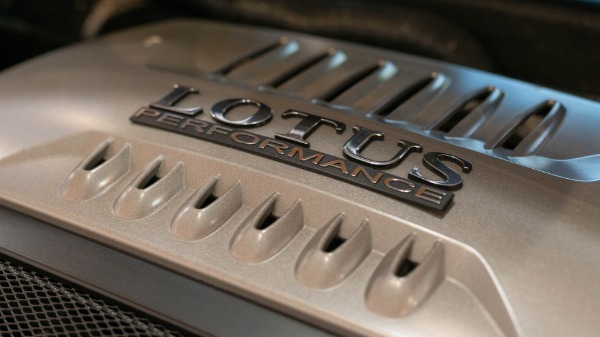 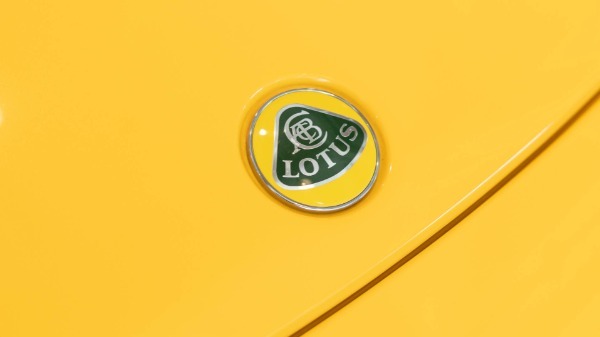 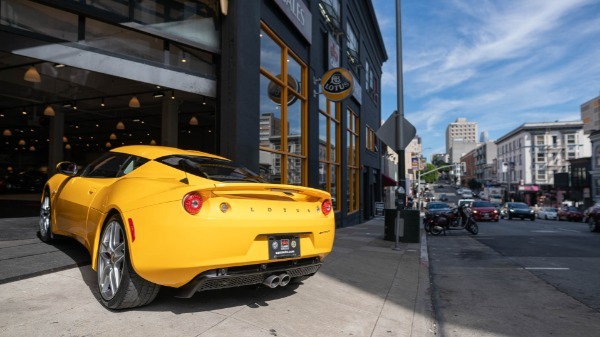 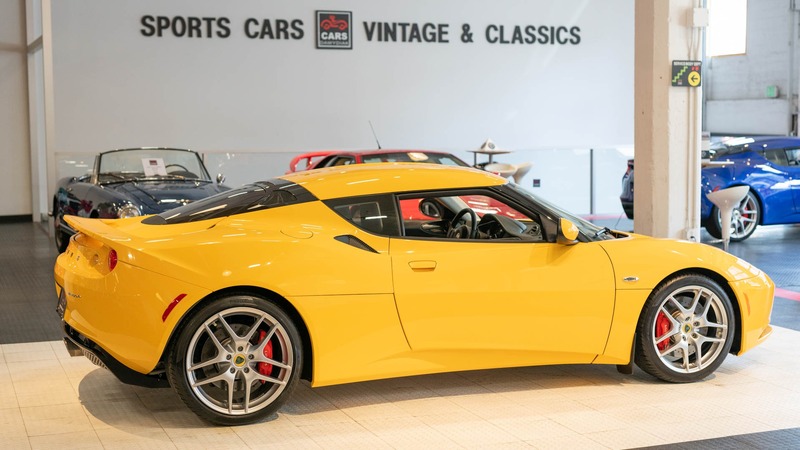 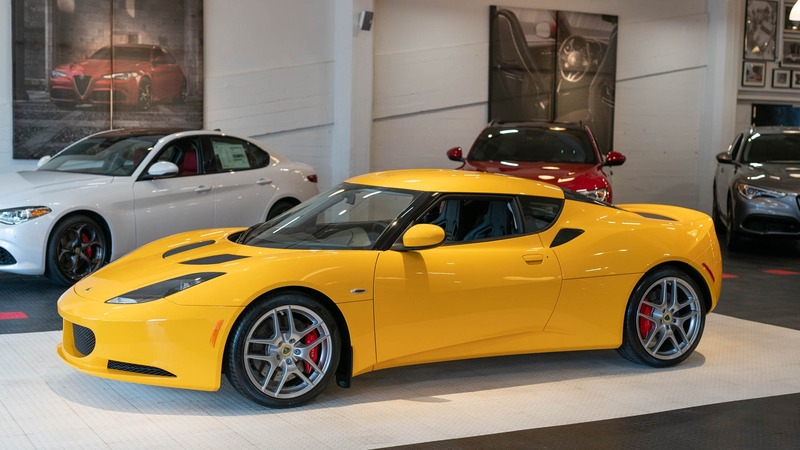 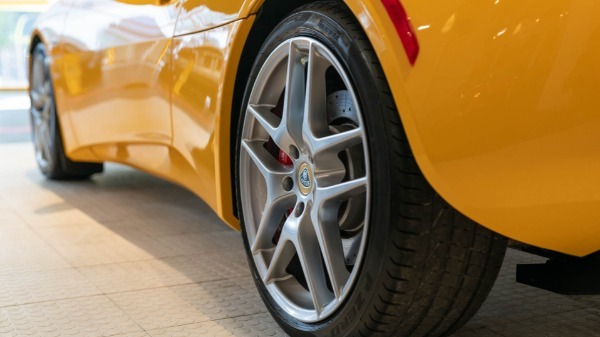 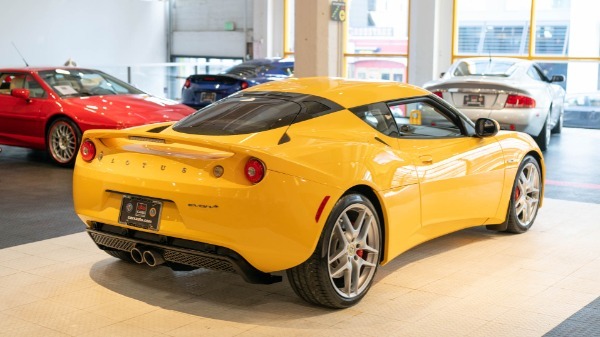 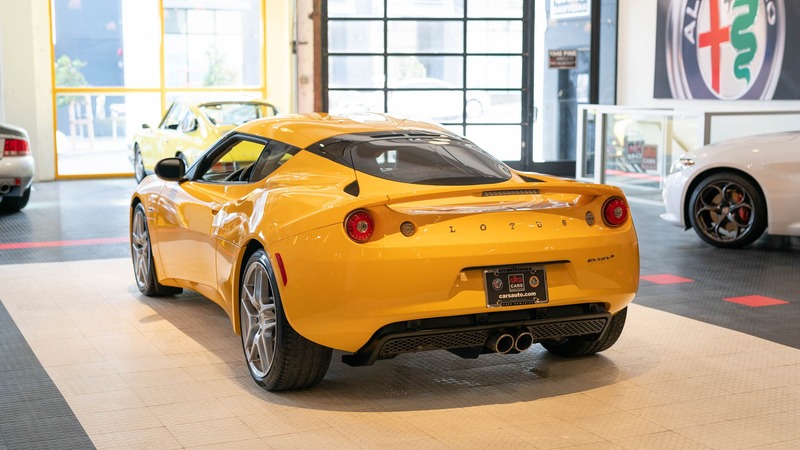 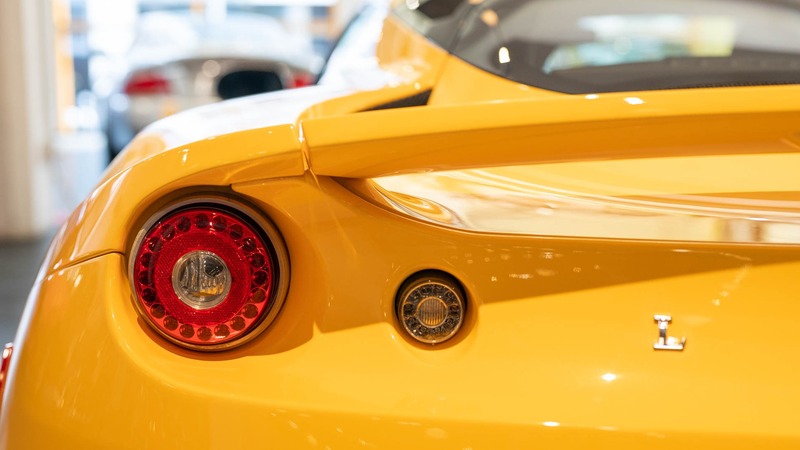 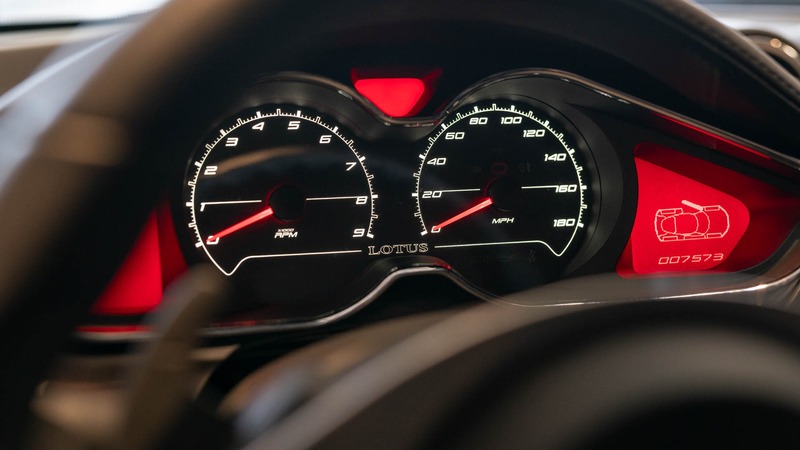 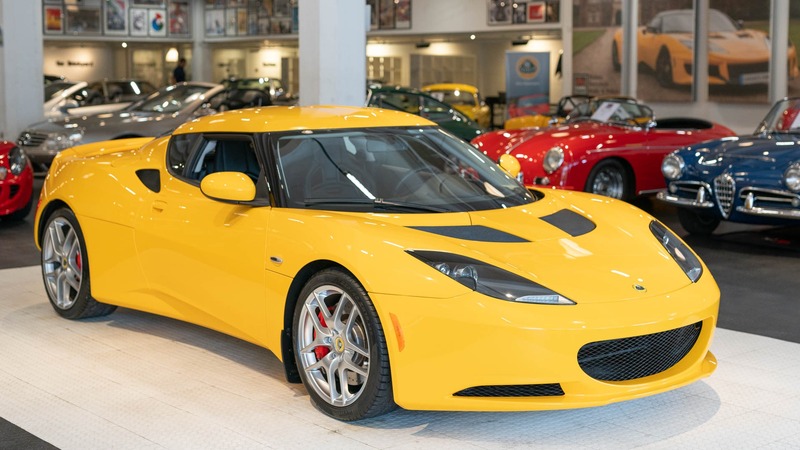 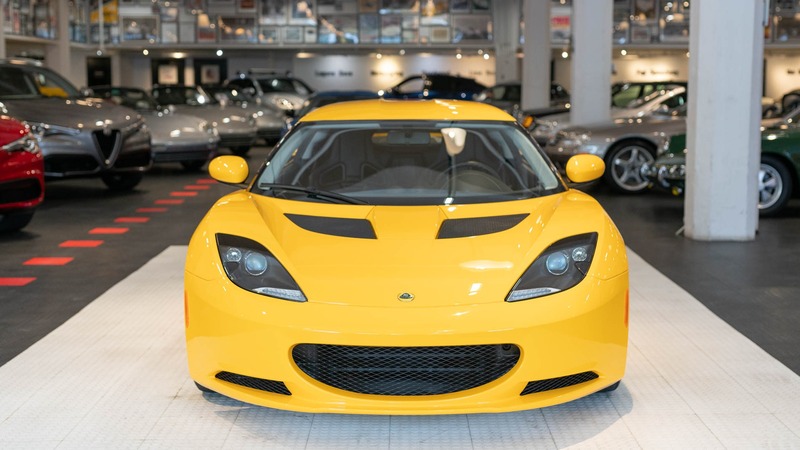 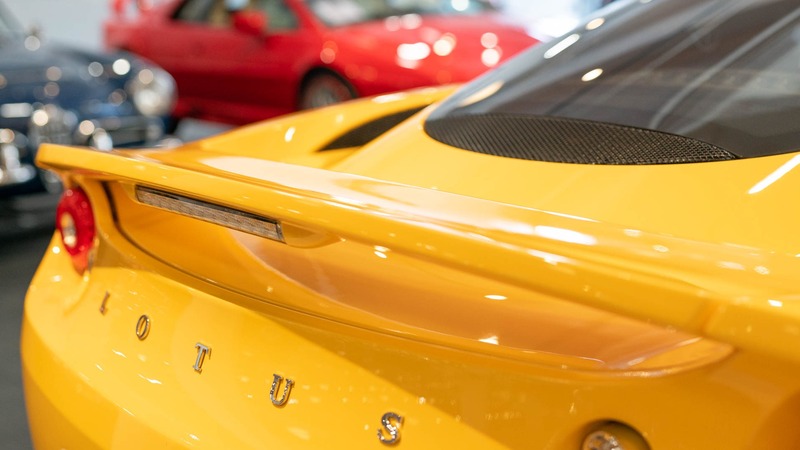 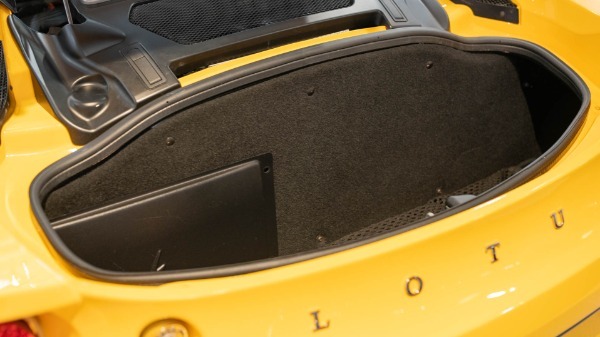 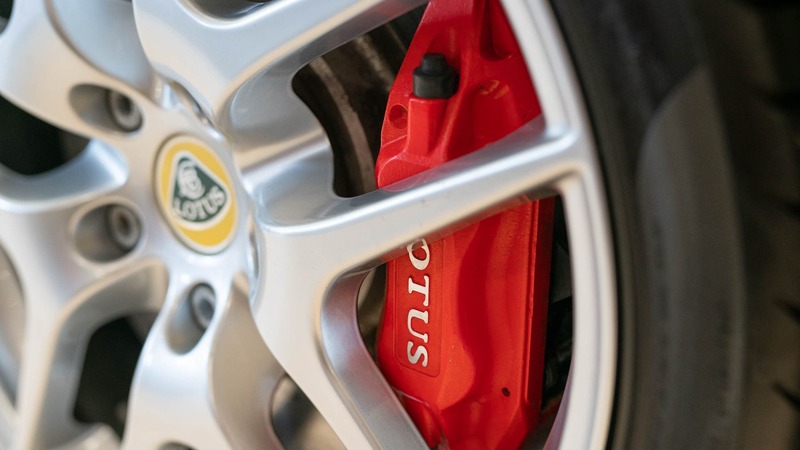 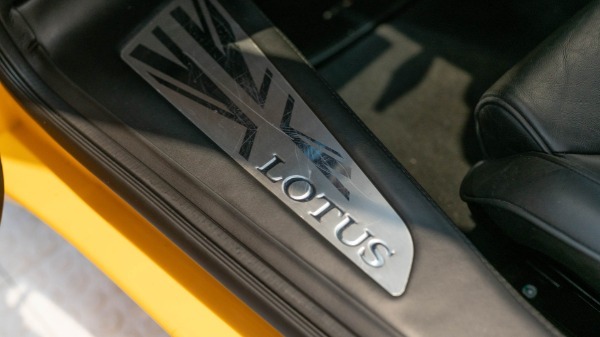 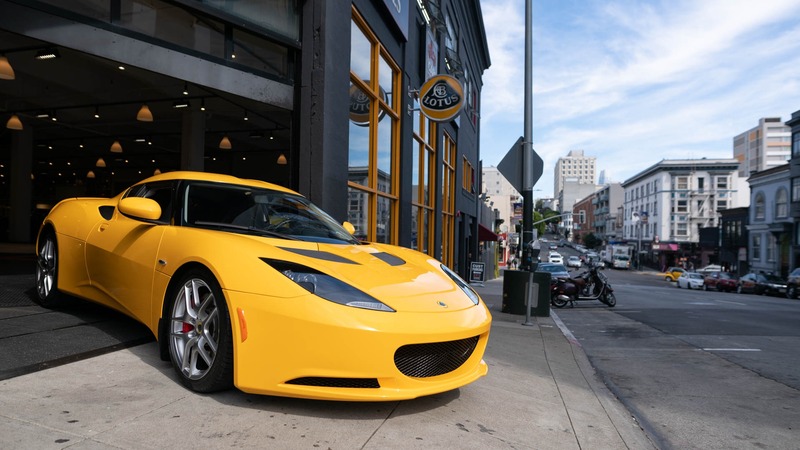 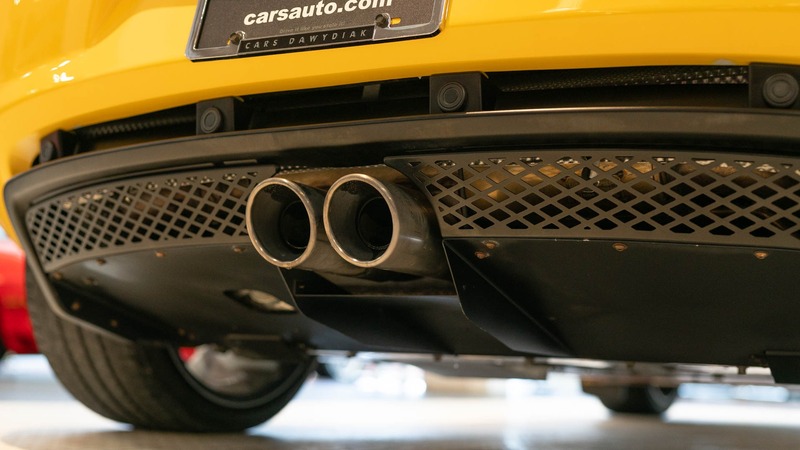 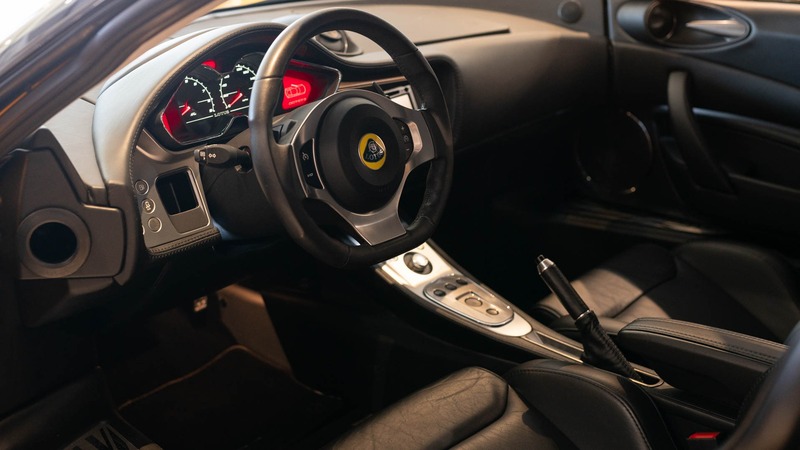 This two-owner Lotus is as new a 2013 Evora as you'll find. Mileage is circa 7,500 and the car shows no signs of abuse, track use, or inclement weather driving. 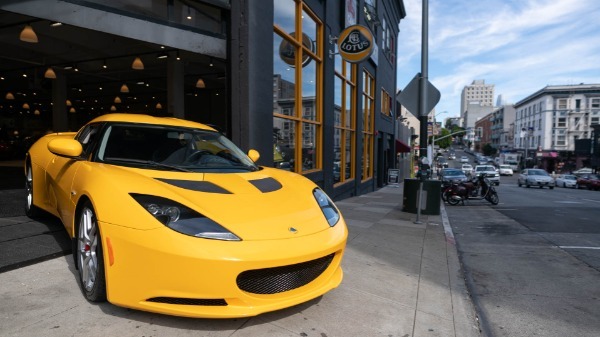 The exterior is finished in Solar Yellow, and shows little to know wear or notable blemishes. 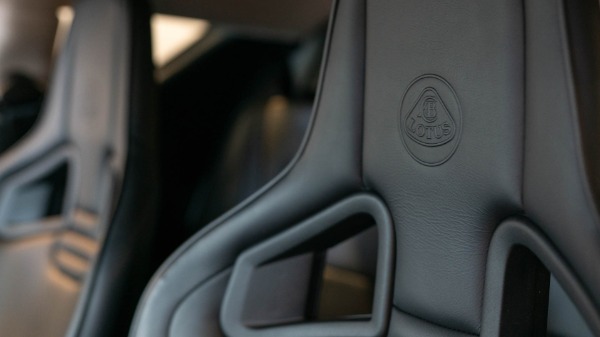 The Ebony Full Leather interior shows no wear, fading or leather shrinkage, and was a non-smoker's vehicle. 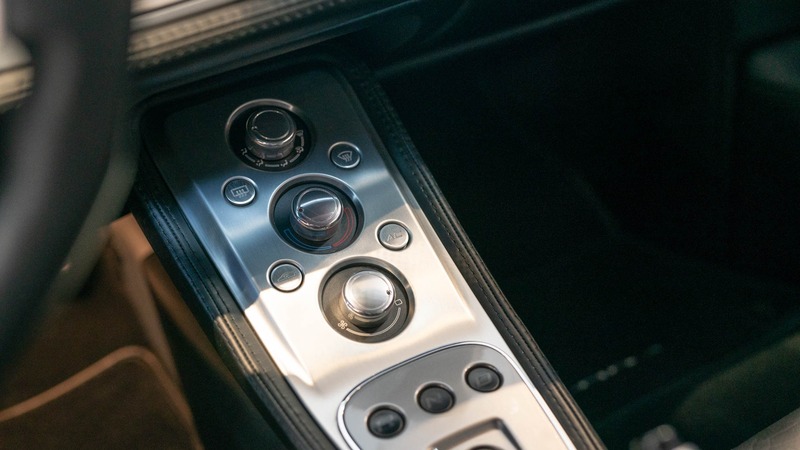 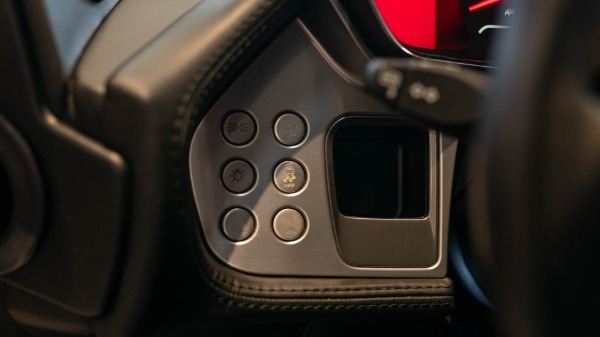 It is equipped with the nearly indestructible 6-spd automatic gearbox. 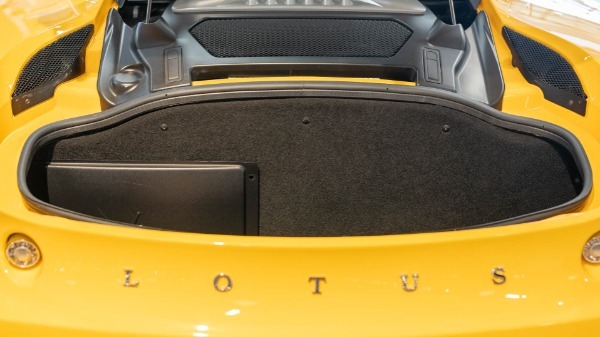 Configured as a 2+2, the rear seats look to have never had use. 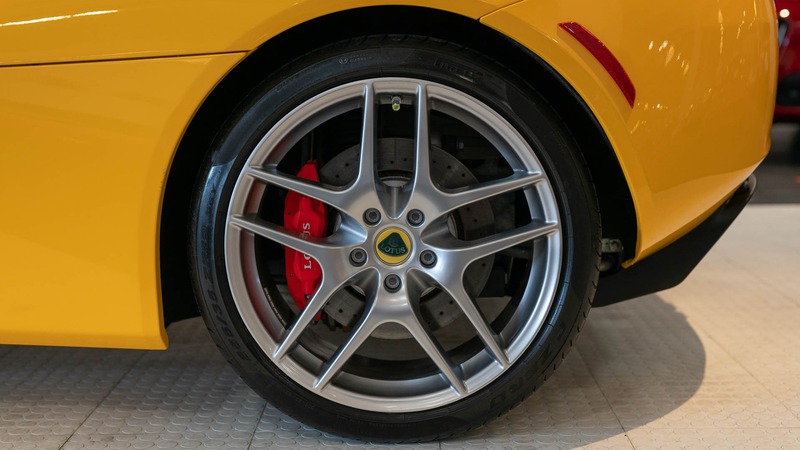 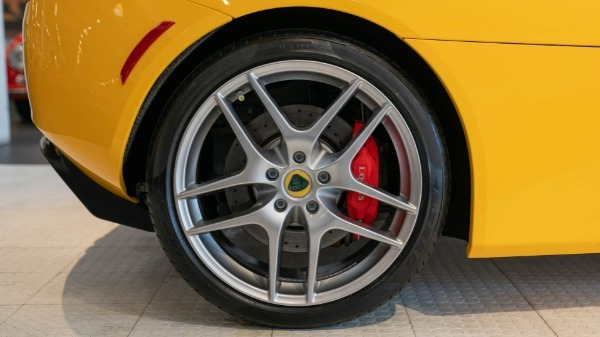 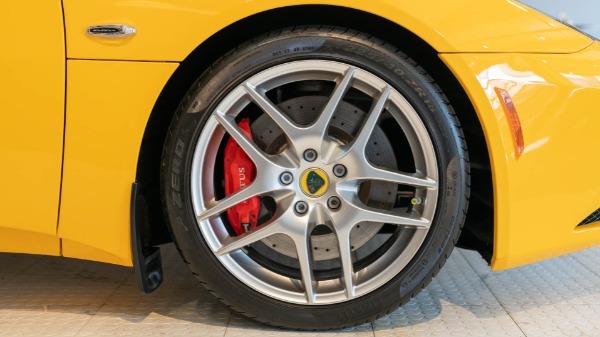 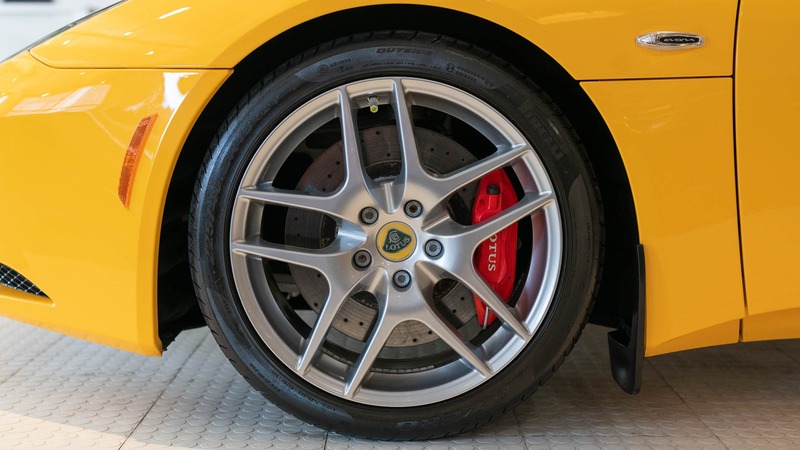 The Forged Aluminum wheels are free of curb rash and scuffs. 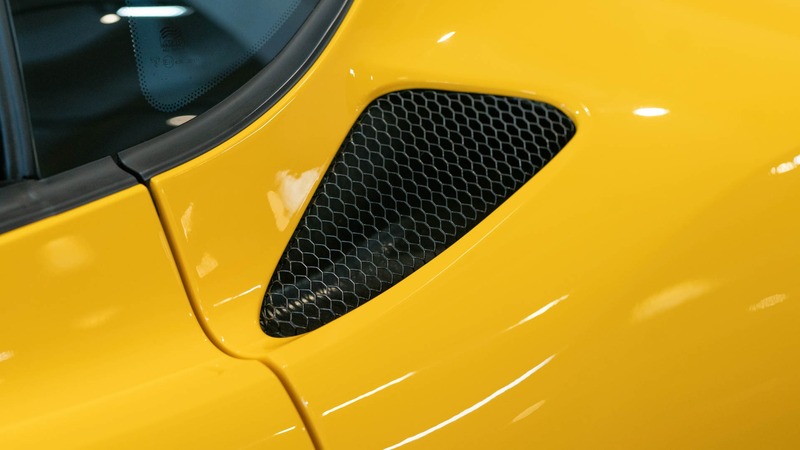 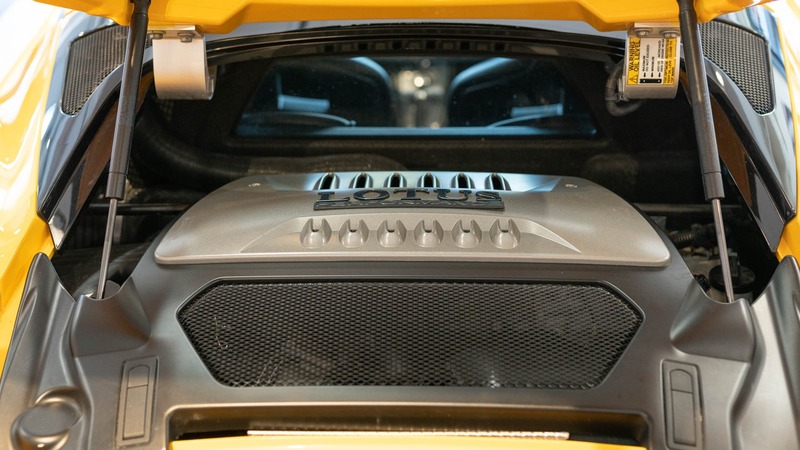 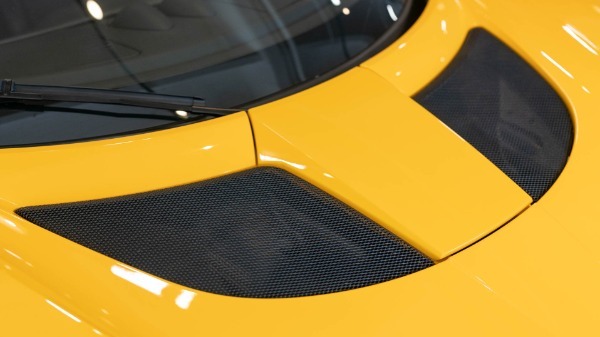 Minor imperfections include, a scuffed driver door kick plate and minor scuffing on the underside of the front spoiler. 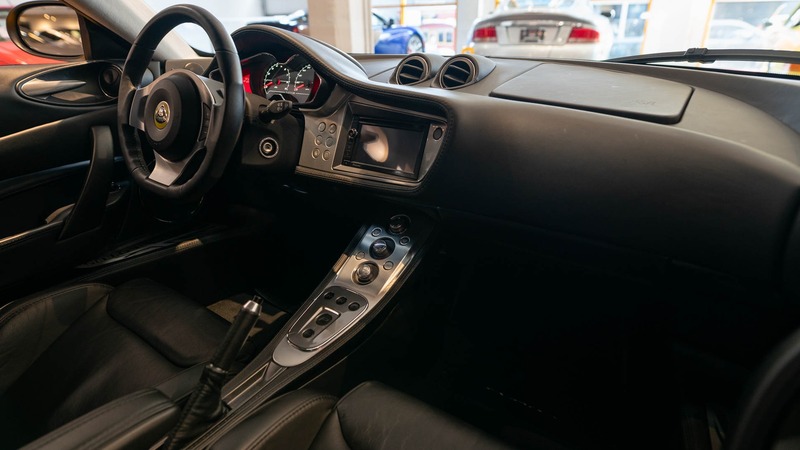 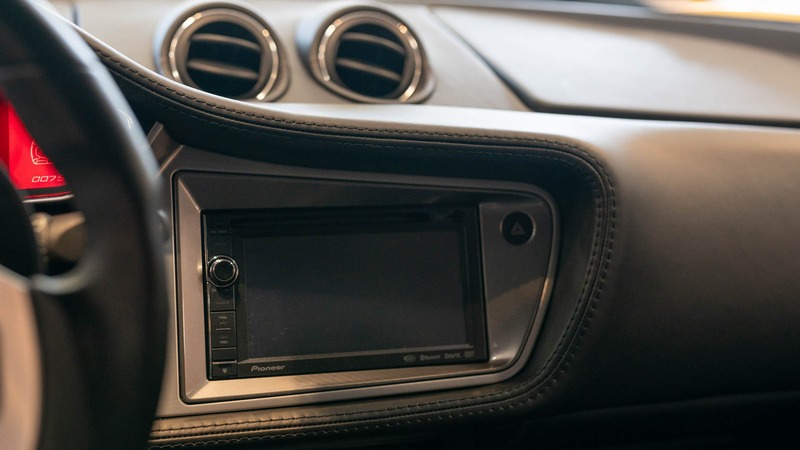 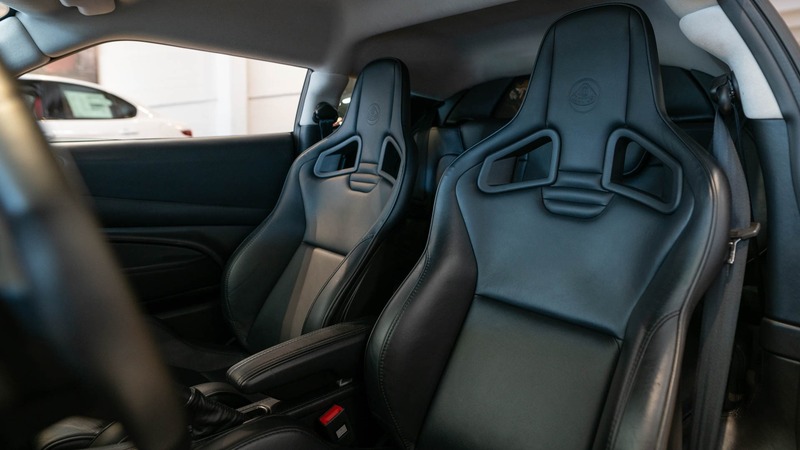 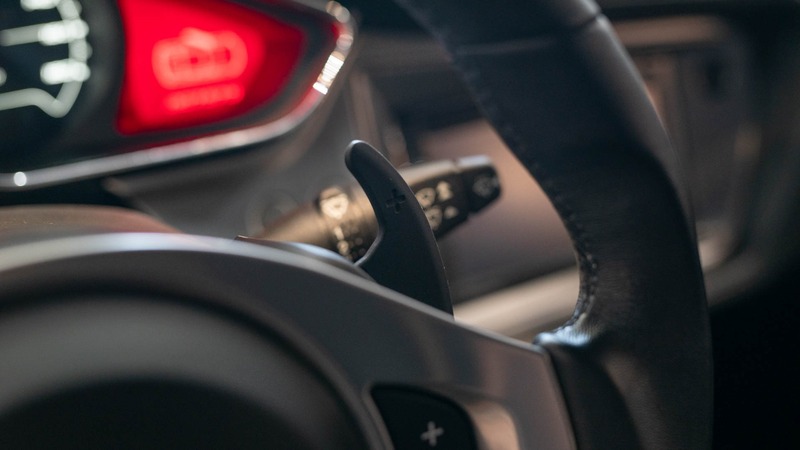 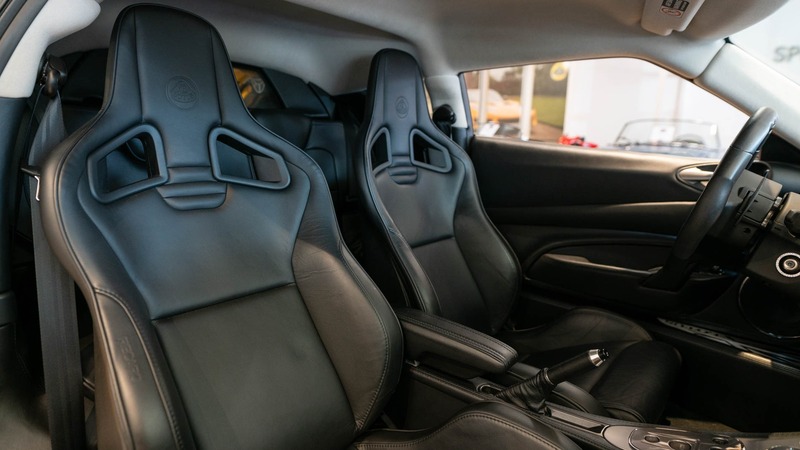 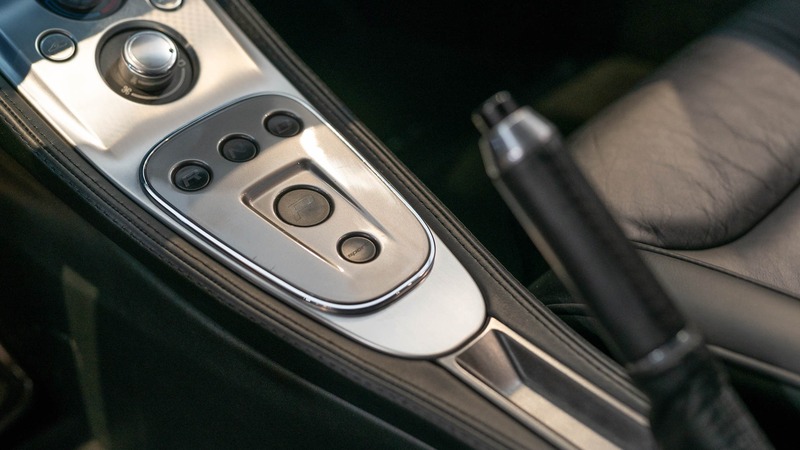 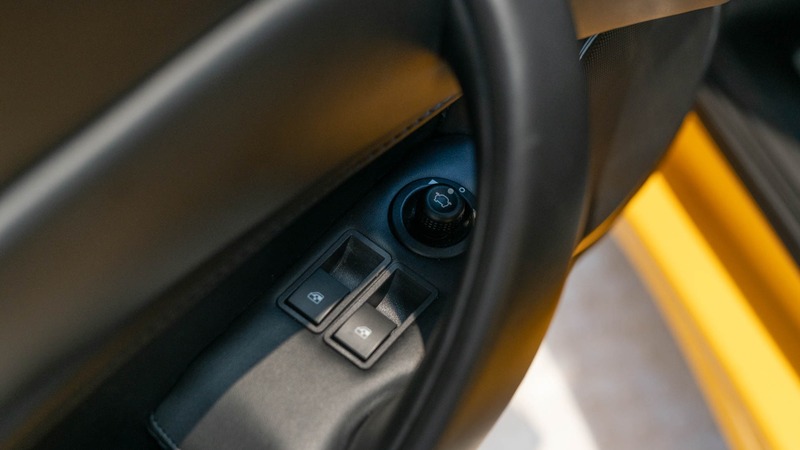 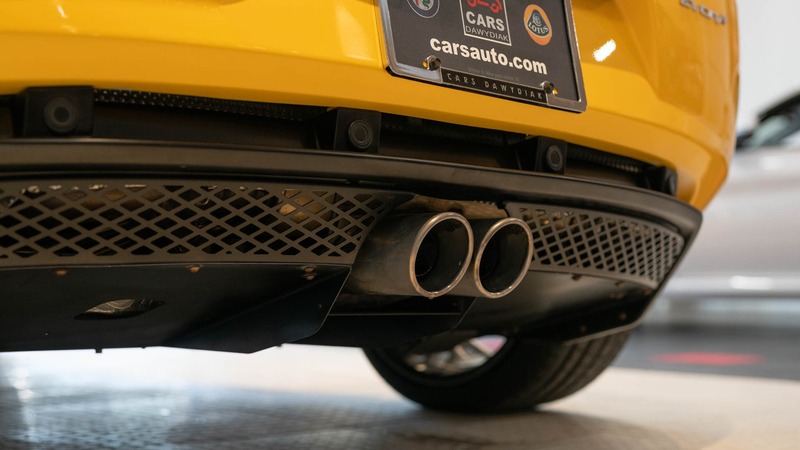 Options include: Forged Aluminum Wheels, Navigation System, and Full Leather Interior including leather wrapped door panels, console, and dash. 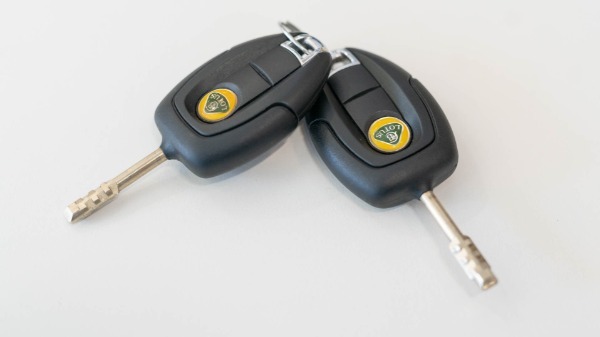 All books and manuals are present as well as two master keys.